BNH Gas Tanks is the world's largest supplier of Propane Underground Tanks of various capacities ranging from 500 Liters to 1000000 Liters. We are confident about our highly skilled and talented team who follow the international standards in the manufacturing process. Underground Propane Tanks are long-lasting and environment friendly. 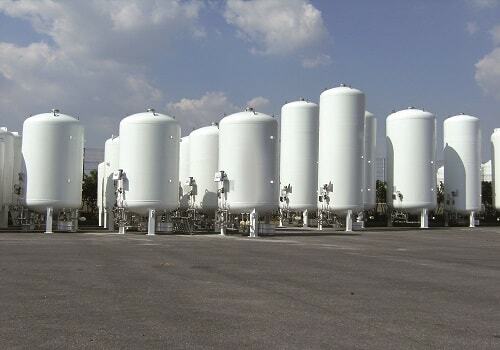 With proper protection to resist rust and corrosion, the tanks will last for 30 to 40 years generally. 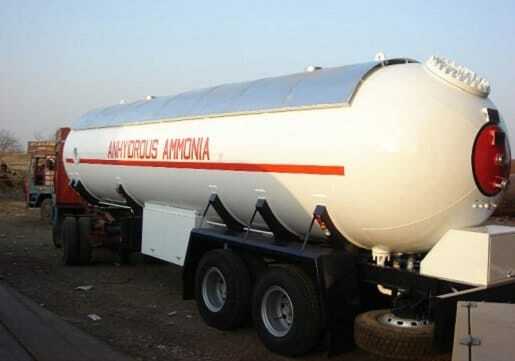 We, at BNH Gas Tanks manufacture the premium quality Propane Spheres. 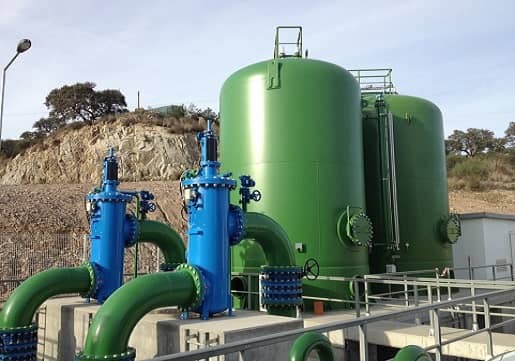 The main advantage of the spherical construction is that the stress concentration in a spherical shape will be minimal while storing pressurized LPG. 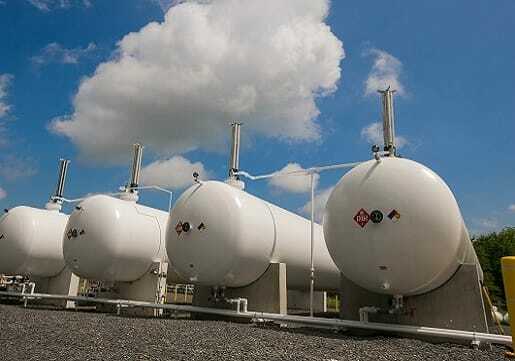 BNH Gas Tanks is the best supplier of Propane Spherical Tanks. 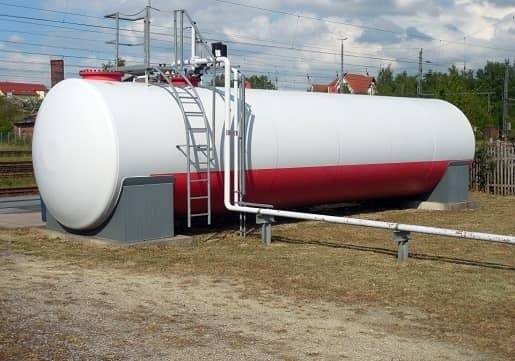 We provide Propane Storage Tanks round the globe. Get in touch with us today itself to discuss your requirement. Used Propane Tanks are also available at BNH Gas Tanks. If you require, Used Propane Tanks, you have visited the right place. 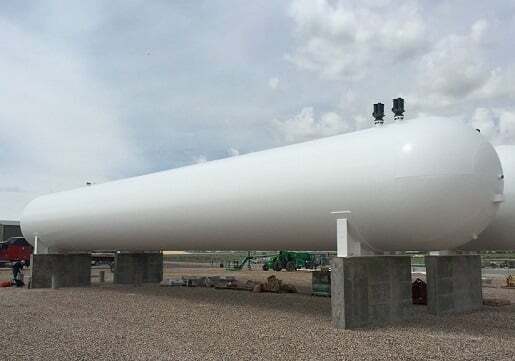 Connect with the world's largest manufacturer of Gas Tanks. These are generally cheap at price but yet satisfying , if we think about the quality and durability.